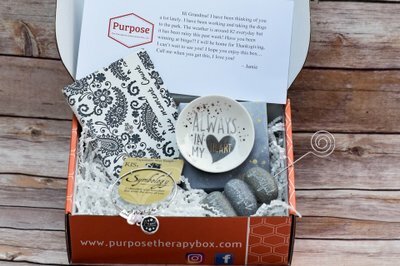 Enter your email address below to receive a notification when Purpose The Therapeutic Subscription Box starts accepting new sign-ups! 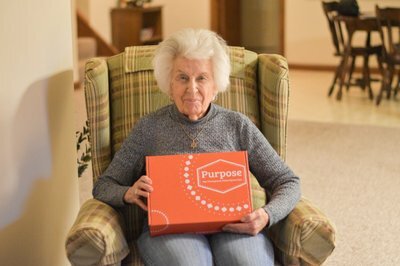 Enter your email address below to receive a notification when Purpose The Therapeutic Subscription Box is accepting new sign-ups again. 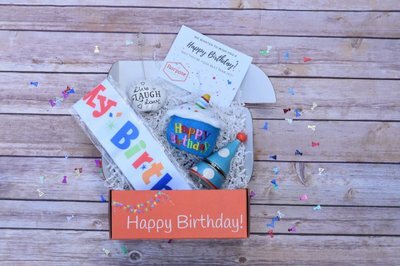 We ship on the 15th of February, May, August, and November. 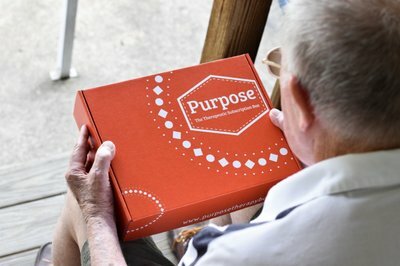 Rebilling will occur on the 1st of February, May, August, and November. 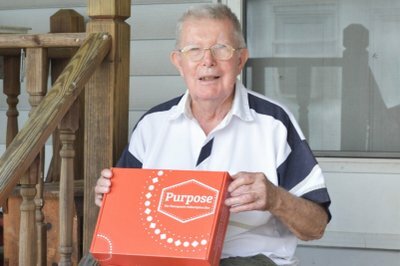 Please contact us with additional shipping and billing questions. 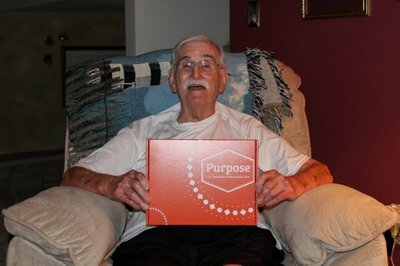 Purpose Therapy Box provides a personalized, quarterly gift box for your older loved one. 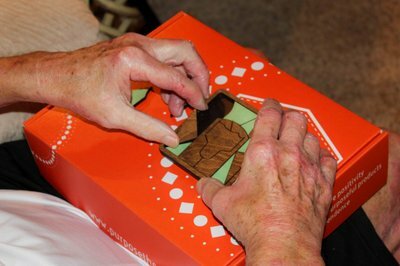 The boxes contain up to five full sized items that promote independence, functionality, and improve well being to help reduce loneliness/boredom in older adults and keep families connected. 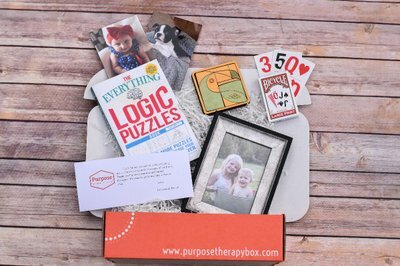 After purchase, email your 3 photos to info@purposetherapybox. 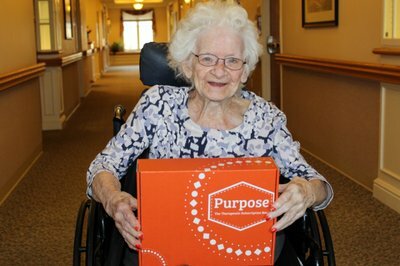 com! 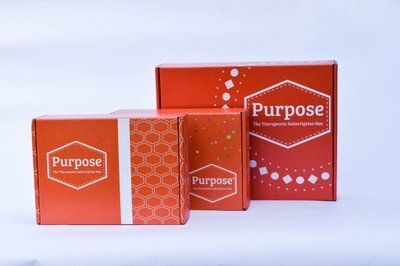 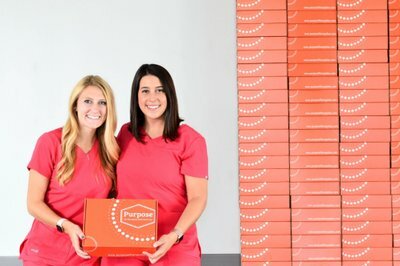 Purpose The Therapeutic Subscription Box doesn't have any reviews!